UMi is a name that some readers may be familiar with, as we’ve previously covered some other devices from this Chinese manufacturer. Recently the company launched the UMi Touch X smartphone, a variant of the UMi Touch. Now we have news of another upcoming phone, with UMi Super phone specs and pricing indications. We’ll start off by saying that the following information all stems from news out of China so should not be treated as confirmed at this stage. However, it’s often the case that these kinds of leaks turn out to be pretty accurate so we’ll tell you what we’ve heard so far. Previous news has regarded a Super AMOLED display for the UMi Super as well as a dual rear camera arrangement. Now there’s some further information about the upcoming flagship. The latest news indicates that the UMi Super phone will have a whopping 6GB of RAM, and that will make it very appealing to some buyers. Other suggestions of interest are ultra fast charging for the battery, and USB Type-C audio connector. 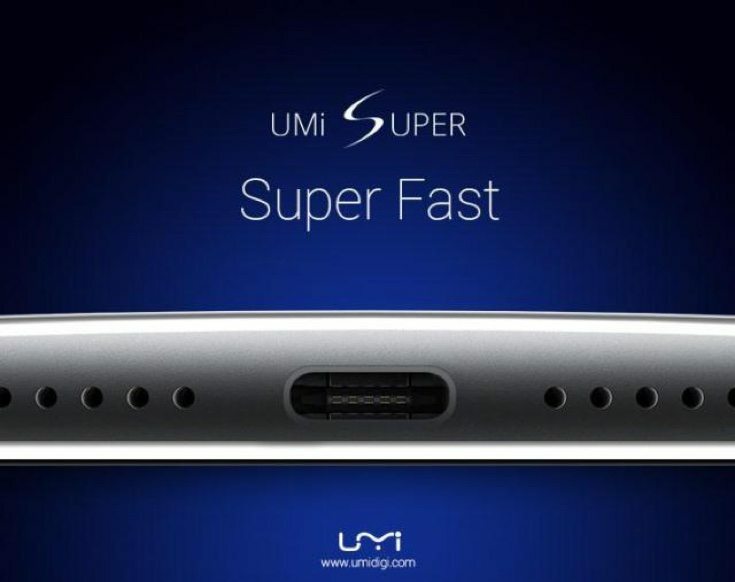 As well as this the UMi Super price is apparently set to be below $300, which would make it extremely competitive against many other high-end smartphones. There’s still plenty more to find out though, and one of the key questions now is about the processor. The likely prospect is a Qualcomm Snapdragon 820 chipset. It’s also thought that the UMi Super will have a bezel-free body. With specs and suggested pricing like this we could be looking at a very appealing proposition. We’ll be waiting with interest to find out more about UMi Super specs and features. Meanwhile it would be good to hear your thoughts on this smartphone. What are your initial impressions on the UMi Super phone based on what has been leaked so far?